The world's largest freelancing and crowdsourcing marketplace where you can get literally anything you can think of done. Post your project for free. Fiverrr is only good if you are already an established member, you market ferociously to get marketshare from other members, or you get into an empty niche. Otherwise, you’re at the end of a long list of people. I posted the same question more or less, turned into a pretty good conversation with some pretty good tips. Might be of good help. I have had 4 short contracts from upwork in the past 2 months. I do use freelancer but have never gotten a job with it. People have suggested guru as well as those listed above. One thing I did do that is not ideal is I initially bid on a crappy fixed bid job where I knew no one else would do that amount of work for $10. This got me started with a decent review. Then I networked outside of upwork and got a guy to hire me for a job using upwork. He gave me an awesome review. The 3rd and 4rth contract followed quickly. Currently submitting more proposals. 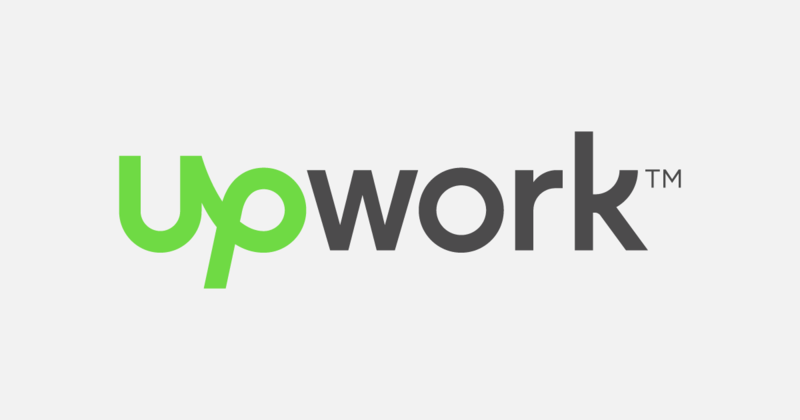 Can you recommend where to find those outsourcing jobs to hook them up through upwork? If you’d like more ideas about freelancing sites, please check out my article because it has a section about freelancing, as well as arbitrage. Are You Looking for a Remote Job/Employee? Resources and Advice Here! on Steemit and LinkedIn. 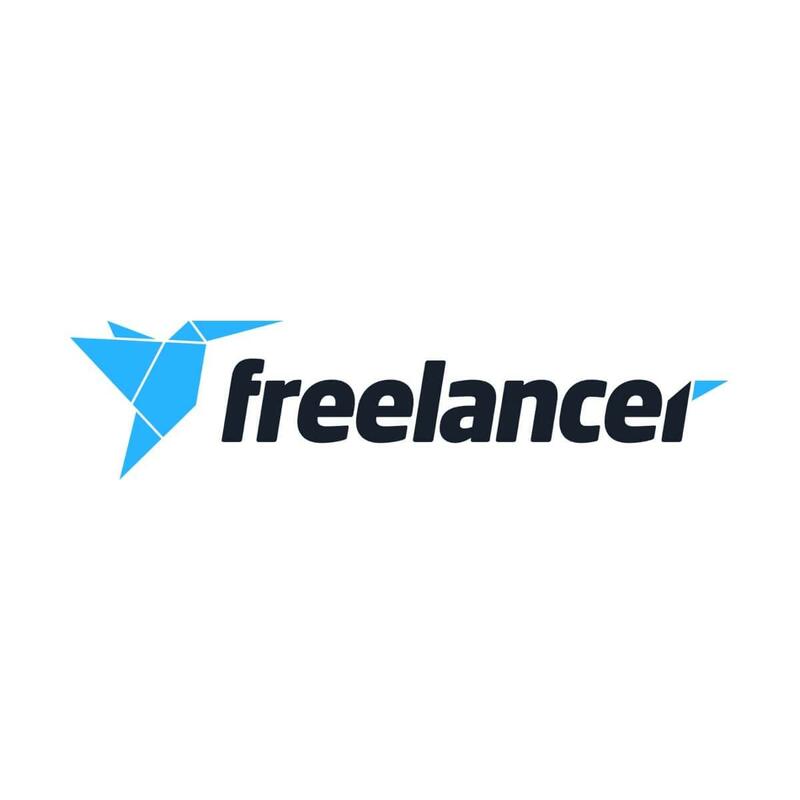 There are currently 16 websites listed for a variety of freelancing opportunities, and it also has many more websites that can help you find webdev jobs. I work as a freelancer for a year. It brings a good income and does not take much time. Recently, I started making money using mobirich.io by sending SMS. I withdraw money in any convenient way, I can even withdraw in bitcoins. I want to try, but I don’t think you think I should try to withdraw my wages in bitcoins?